Get to know more about the rising Country Rock band "The Wild Feathers". The Wild Feathers band is intent on becoming the next great American rock ‘n’ roll band with Country influences. Check out key facts about the band and watch their latest two music videos below. Who is in the Wild Feathers Band? The Nashville-based group formed in 2010 and the Wild Feathers Band Members include Ricky Young [guitar, vocals], Taylor Burns [guitar, vocals], Joel King [bass, vocals], and Ben Dumas [drums]. 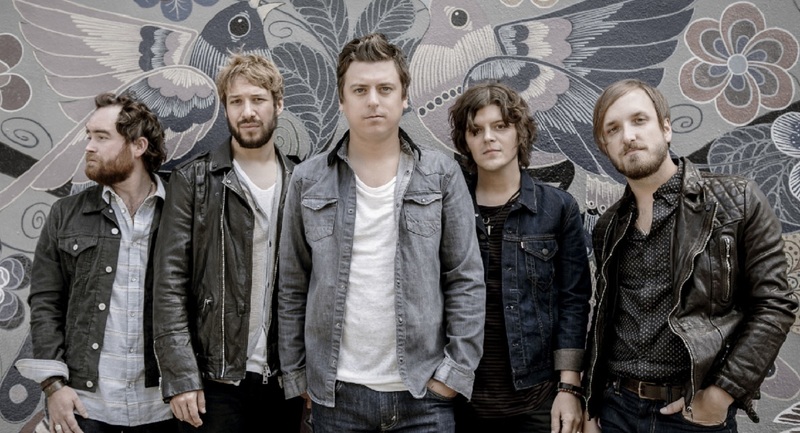 The Wild Feathers were signed by Warner Music Nashville as their record label. What albums has The Wild Feathers released? The band spent more than two years on the road supporting their 2013 self-titled full-length album alongside everybody from Bob Dylan to Gary Clark Jr. The record hit #1 on Billboard’s Heatseekers Chart. Their 2016 sophomore effort, Lonely Is A Lifetime [Warner Bros. Records] has a richer confluence of influences. The band played Live at the Ryman and released an album of the Live Performance. See if you like the sound of the band and watch their music video for The Ceiling below.. Learn more about the Wild Feathers band and watch the interviews of each band member below. The Wild Feathers tour is visiting several cities in 2019 (check out their Greetings from the Neon Frontier Tour). Remember to “share” this with other fans of Country Rock music.